The GEO maps were really the most beneficial for our business. It "forced" us to find all the GPS/GIS data for our customers. It could have taken a long time to collect the latitude/longitude data, but we did it in less than 2 days by using an android app. 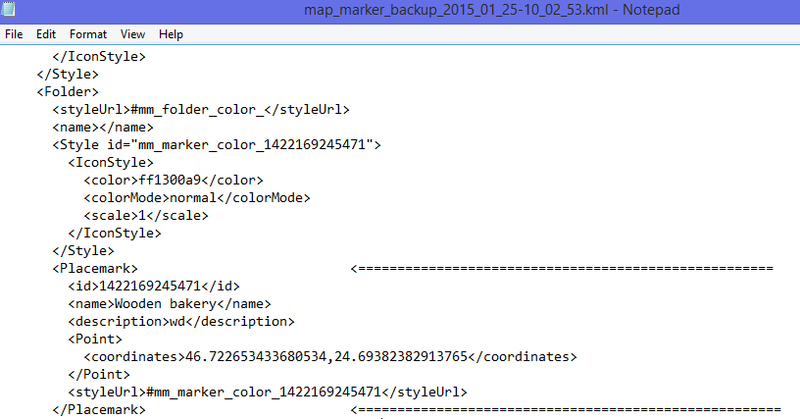 The data exports in an "html" format but the data can be easily found between the placemarker identifiers. You can even strip this data out in excel with cut and past if you don't have a bit more sophisticated skills, or with a bit of clever numbering and sorting etc.. The "easiest" end-user way is to record a VBA macro in Excel and to run it repetitively (manually or in a loop) since the data is repeated in the same "blocks" of positions . This information obviously applies to any BI solution where you need to quickly and easily find the latitude/longitude's for some GEO mapping in your Dashboard. Download our free Business Intelligence (BI) Tools Report and find out what your peers are saying about ClicData, Tableau, Microsoft, and more!